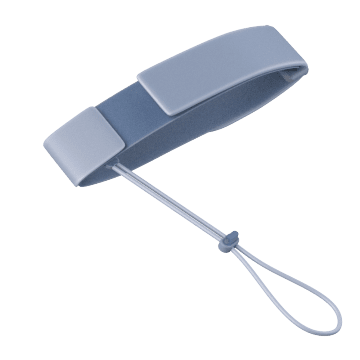 Help prevent injury, damage, and expense due to lost or dropped tools by attaching tools to your belt or wrist with these lanyards. Lanyards also help keep tools within arm's reach when you're working on ladders or in other high areas. 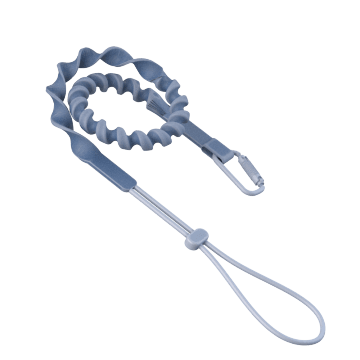 Flexible elastic lanyards stretch to provide more reach when you need it. 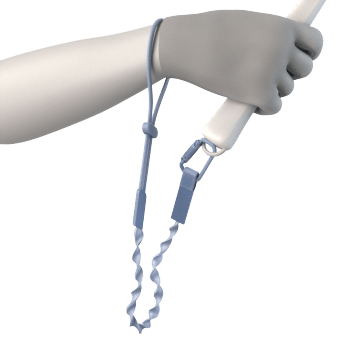 These lanyards extend for more reach when you're using the tool and automatically retract when the tool is let go to keep it nearby and out of the way. 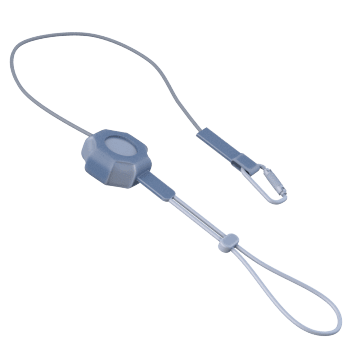 Ensure tools are readily accessible by attaching them to your wrist with these lanyards. They're ideal for applications where only a few hand tools are needed for a job.